This dance has nothing to do with Poland. In this cheerful and mischievous dance, the all Europe and America are spinning, modestly adding to their word "polka" their geographical location. For example, there are Finnish, Andijon or even Mexican kinds of dance. It is with this choreography that the children begin, they consider it to be the "upper class", which only the hardy dancers with a strong vestibular apparatus can do. 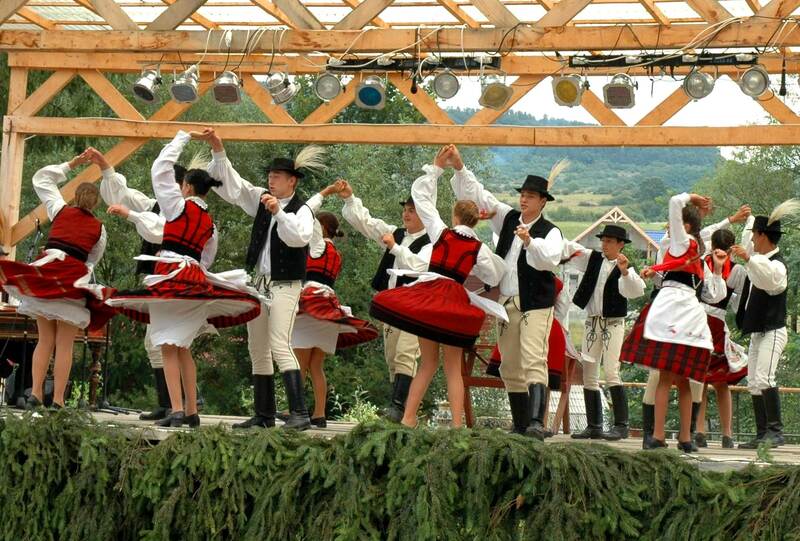 For the first time polka was danced in East Bohemia. It is said that Anna from Bohemia came up with the funny jumps. Listening to one of the folk songs, the girl could not keep calm and began to bounce and clap. Her merriment was noticed by a local music teacher. After that, he wrote the notes for an amusing dance and called it "polka", putting the half-step dance into the basis of the dance. Another legend says that the young lady has nothing to do with the dance and came up with a certain musician from Hradec Králové. He simply connected the rhythms of a canter and slow dance. In any case, the Polka raised a call. One hundred and thirty years ago it resembled a sexual revolution. After all, unlike the popular at that time mazurka and waltz, partners, jumping in a mischievous dance, held each other in strong embraces. The ladies could finally show their temperament! Such frivolities could not remain unnoticed in a primitive society. Older people called the polka an immoral dance and forbade their daughters to bounce and clap to the beat of the music. Nevertheless, the contemporary dance won more and more fans. At first it was based in the ballrooms of Vienna. After recognition in Paris at the end of the last century, it became a hit. Teachers of dances were literally on the seizure, because all their free time residents of the city were dedicated to learning the cheerful cross-cuts. At the same time, "Polkomania" began. Fashion includes "polka" hairstyles, in cake shops baked cakes under the same name. Enthusiasm for the new hobby was even caught by doctors. After all, many of their patients, suffering from hypodynamia, began to actively move, in such a way improving their health. Such popularity made a great impact on the dance itself. It got into the repertoire of nomad musicians and even to Australia and Latin America. Each people brought in this dance something of their own. For example, Belarusians dance polka with grace, Ukrainians - fun and fervent, the Estonians tried to make it not so fast. 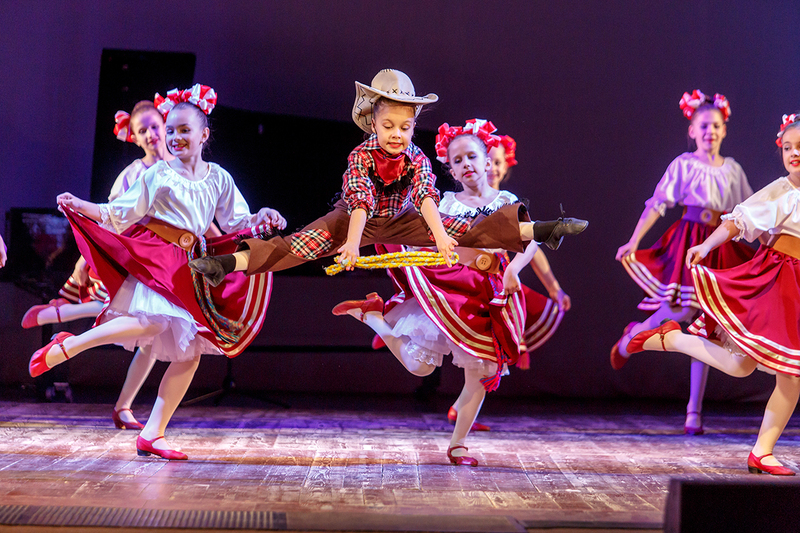 The Finnish polka was introduced into the compulsory program for preschool institutions with the motivation that the child's organism is useful for vigorous movements, and the dance itself is easily remembered. Children danced it in one breath and quickly spend their daily energy. Polka is performed in pairs. It is enough to learn a few basic movements, master a half-step and circle around. Often the dance is complemented by picking, galloping, stamps with foot, screams. Now the fashion for polka has passed, but even today, without a cheerful and energetic melody, there is not a single celebration. Temperamental dance on merit appreciated and great musicians. 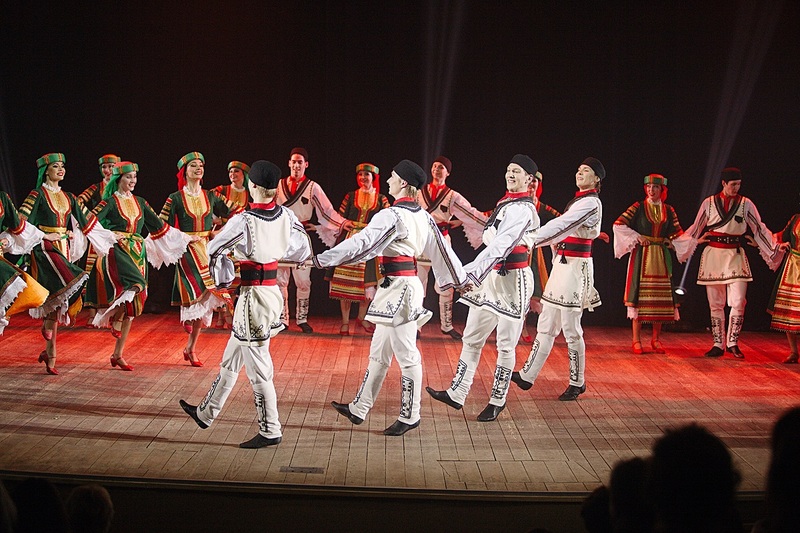 His variations on the theme of folk dance were written by Antonín Dvořák, Glinka, Bedřich Smetana, Johann Strauss, father and Johann Strauss’ son.